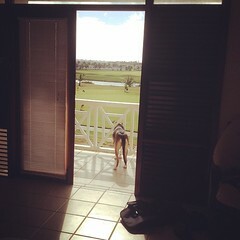 The link above is to a blog written by a friend of mine, and I laughed so much I just had to share her thoughts on “the holy land of domestics.” While I do consider myself to be somewhat domestic, I totally agree! I have a pinterest account and I enjoy looking at artwork, wedding photographs and fashion ideas, but every time I look through the craft categories I find myself thinking, “You just spent $10 on materials and 3 days of your life on that…. 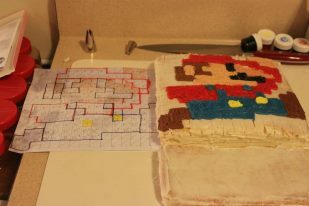 when you could have bought it for $4 at Dollar General.” Although there are a few things my friends have made that I have to admit are pretty awesome (a la Nicole’s Mario cake). This entry was posted in #MiddleClassProblems, Thoughts from Others. Bookmark the permalink.